We are four months into the Soup is Love Project. More than 30 people participated in the project launch which was held in conjunction with Albuquerque’s citywide Women and Creativity. It was great because we met many of our neighbors, some who came back with their kids or grandkids. We’ve had another 30 from our Soup is Love MeetUp. Altogether, we have made more than 200 bowls! We have a core group who return regularly. They have been a great help to the new people from the MeetUp group or Facebook followers who we get every time we’ve held an open studio. 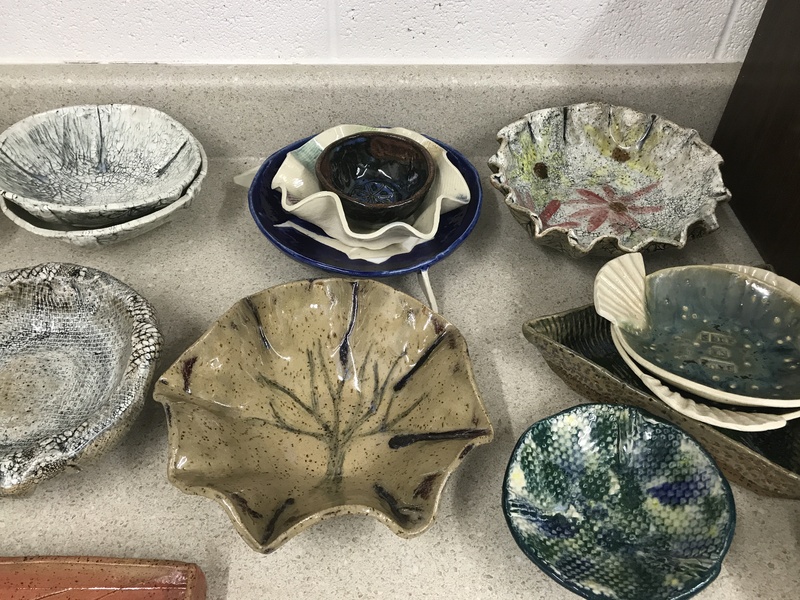 We owe a HUUUGE thank you to the professional potters who’ve volunteered time and materials to make this project a success. They have helped the quality of the bowls improve over time. Help us spread the word about Soup is Love. 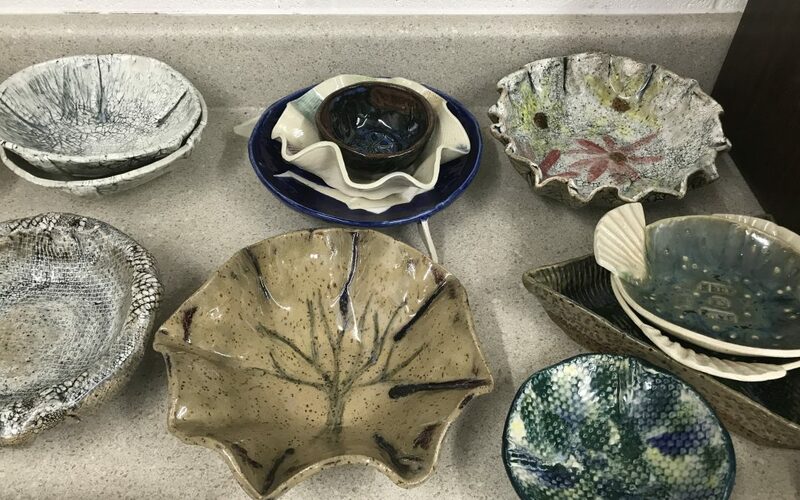 We welcome new people to learn how to make and glaze hand-built bowls.